So as you know CTM routine shall never be sqipped .I strictly follow that . 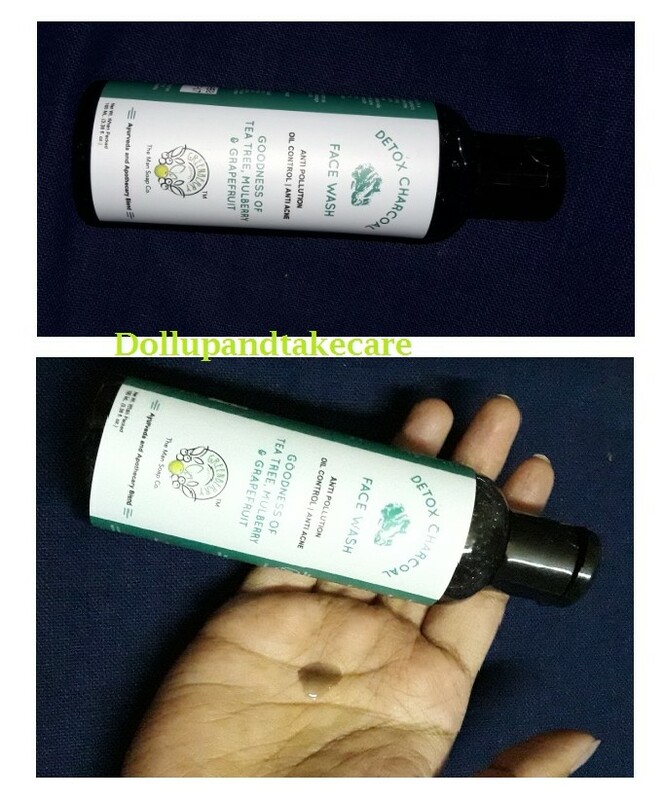 So the next product I am super satisfied about is Greenberry Organics Charcoal Detox Face Wash .This facewash comes with the goodness of with Tea Tree, Mulberry & Grapefruit Extract.As you all know charcoal works amazingly as Anti Pollution agent while other Ingredients work as Anti Acne remedy .Mulberry is known for brightening property .The absense of Sulphate and Paraben in the product makes it highly skin friendly . Pollution, debris and seasonal changes, it's a wonder skin can breathe! Greenberry Organics Detox Charcoal Face Wash works double time to detox skin. First, natural purifying Activated Bamboo Charcoal helps absorb excess oil and impurities (including stale sebum) without over-drying the skin. Added oils of Tea Tree and Grapefruit helps control acne from deep within and also provides a smooth anti-bacterial cover to the skin. Mulberry extracts reduce dark spots and provide brightening effect over continuous usage. Buy from AMAZON at a great discount. Aqua, Sodium Cocoamphoacetate, Sodium Lauroyl Methyl Isethionate, Aloe vera, Sodium Methyl Cocoyl Taurate, Coco Monoethanolamide, Coco Glucoside, Cetyl Palmitate, Glycerine, Propanediol, Activated Bamboo Charcoal, Natural Betaine, Nipagaurd SCE, Arisotflex TAC, Tea Tree Oil, Mulberry extract, Grapefruit Oil, 3-O- Ethyl Ascorbic Acid, Fragrance, Sodium Gluconate, Dehydroxantham Gum, Mint extract, Sodium PCA. This Facewash comes in a transparent plastic bottle with a flip cap.The bottle is sturdy . 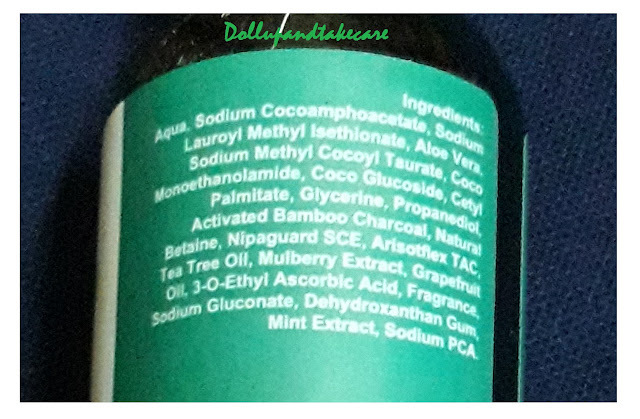 All the information about the product is mentioned on the bottle written on a plastic paper wrapped all around it.Packaging is amazingly travel friendly . As you all know our skin goes through a lot during festive seasons . Thus my acne spots are still existing .I could not take proper care of my skin .I usually manage to take care of myself despite my hectic routine ,but illness and vaccation just after recovery left me with a very little time for self care .So, I need detox routine now . Greenberry organics came to my rescue . 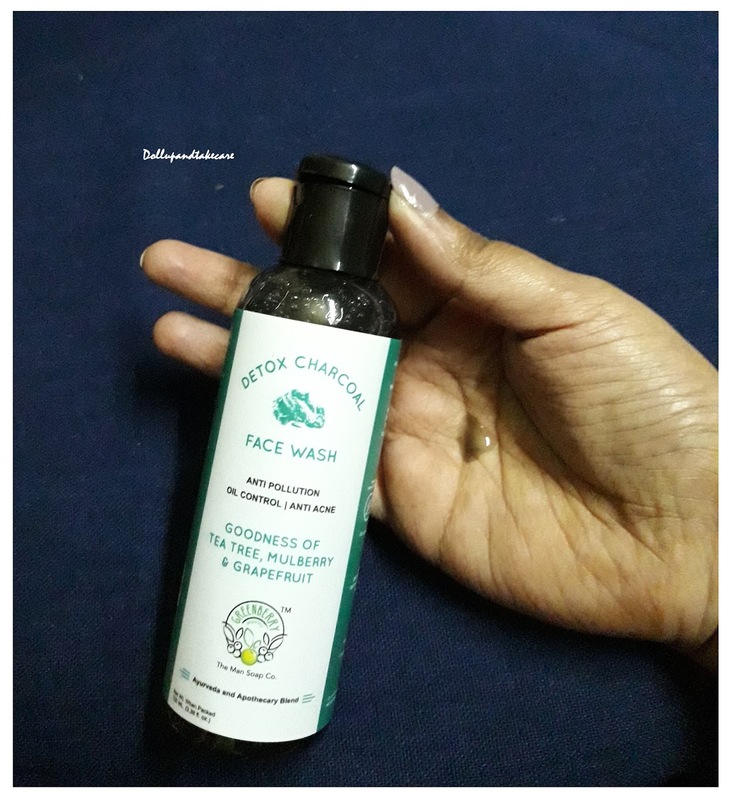 After using Greenberry Organics Charcoal Detox Face Wash I would not say my acnes have reduced .But the frequency of occurrence reduced . My spots started fading and skin feels healthy .It imparts a healthy glow .I usually moisturize my skin immedietrly after wash .But yes my skin barely screams for moisturizer immedietely after pat drying my face .This is a very very amazing product for oily skinned beauties . It smells of grapefruit basically . And the smell is mild .I am very happy with this product,I love it’s packaging .I am definitely buying it again . 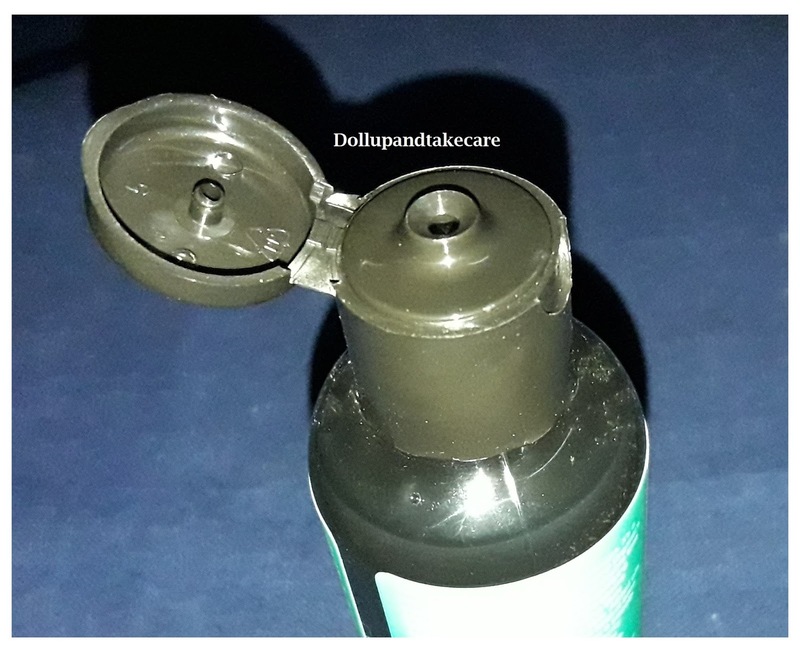 Affordable ,Not pocket friendly but as a detox product it is affordable. Packaging rocks ,perfect combination of sturdy and sophisticated . Does what it claims . Works on Pimple spots . Reduces oil production but does not restrict production of natural oil. Cleanses dirt and grim very well . Calms down inflamed areas . 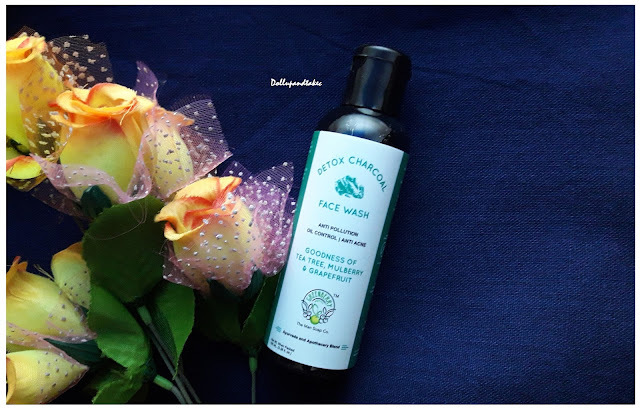 Very little quantity required to cleanse face . I could not find any .